Megan is originally from Batemans Bay, a small beach town on the South East coast of Australia. During her four year chefs apprenticeship Megs spent time at Attica, widely considered to be the best restaurant in Australia and listed at number 20 in the World’s 50 Best Restaurants awards. Having foraged for wild native ingredients on the beach and near the shore, Megs has a philosophy of using ingredients that are at their best right now. 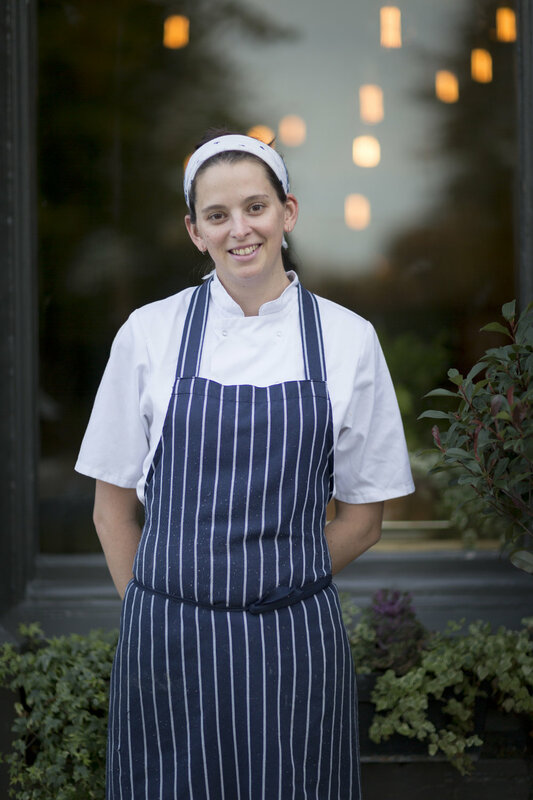 She appreciates where ingredients come from and the work that farmers and fisherman go to before it ends up in a chef’s hands – her job is to respect an ingredients natural beauty, let the flavours shine and minimise any waste.